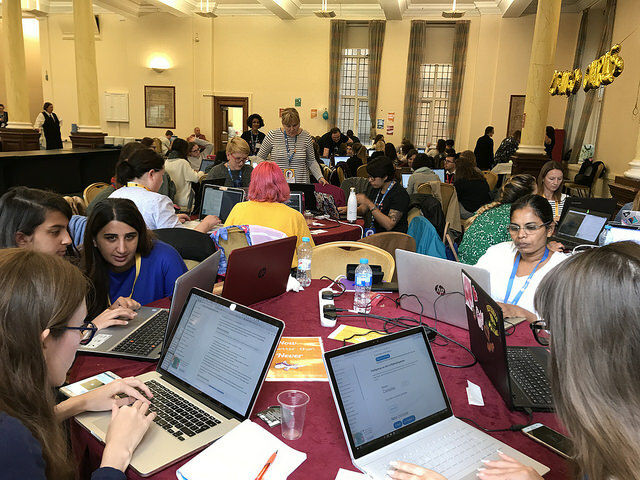 PyCon UK 2018 which was held on the 15th of September, was my first time coaching a Django Girls workshop. 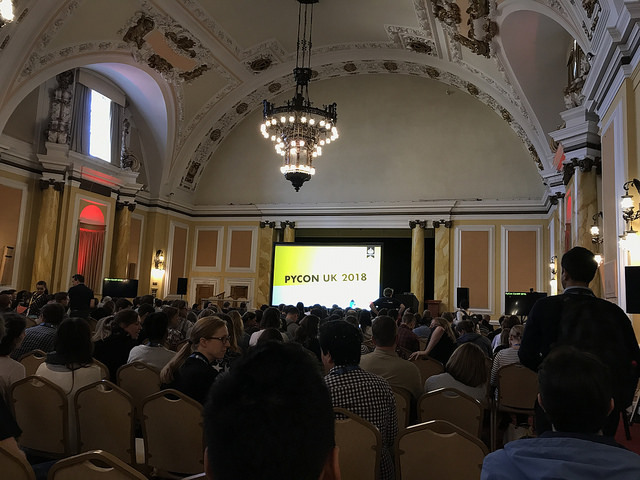 The workshop was held in Cardiff City Hall and ran during Day One of the conference, as it has been done during PyCon UK in the last couple of years. 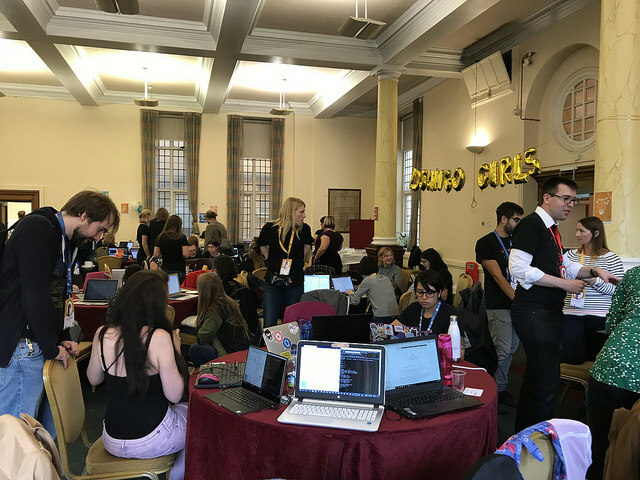 Django Girls is a non-profit organization which aims to empower and help women to get started in technology and providing beneficial experiences to help them embark on their technical path. The organization is community driven by volunteers who helps to organize free one-day programming workshop with specific, easy to follow guides to build their first web application using Django framework. To date, Django Girls events have been attended by more than 16000 women from around 455 cities with 1600 volunteers. I had stumbled upon Django Girls site less than a year ago and found the materials were structured in ways that could enable a non technical person to easily create a website in almost no time. 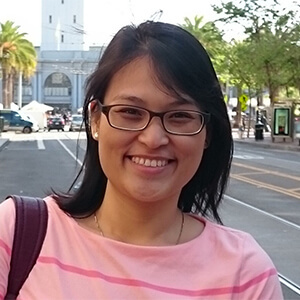 This sparked my interest to see what goes on in a Django Girls workshop. Prior to the workshop, the organizers had assigned attendees to a coach to enable attendees to reach out to coaches if they encountered any issues with environment setup. I was assigned to four attendees, however one couldn't managed to attend the workshop. The organizers had also included a detailed manual including the tutorial together with other necessary info that would help us with coaching the workshop. Part of the workshop objective within PyCon is to introduce attendees to the wider Python community and to encourage attendees to PyCon conference talks. The workshop ran for the entire day, wrapping up just in time for the evening lightning talks. Although they weren't able to complete the entire tutorial on that day, the attendees clearly showed that the workshop had helped sparked interest in them to continue with the materials on their own. I've also received feedback emails after the workshop from my assigned attendees with questions and also to mentioned that they've completed the tutorial on their own and thoroughly pleased with the experience from the workshop.